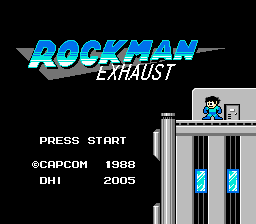 Rockman Exhaust has custom levels and including music. It’s a great gameplay. Requires Rockman 2 ROM. Not Megaman 2. Keep that in mind.